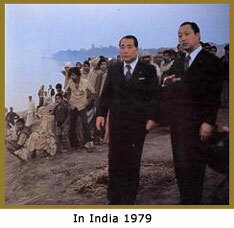 The priesthood feared Daisaku Ikeda's influence in Japan. Despite that, he made every effort to reach out to members in Japan and overseas. 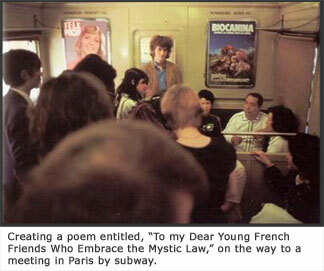 He went on extensive trips in 1979 and again in 1981, visiting India, Russia, Europe, New York, and Chicago. 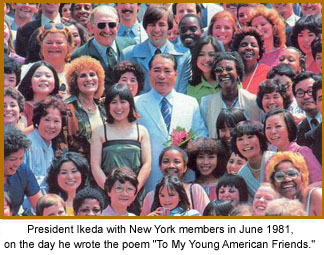 In New York, he wrote the poem “To My Young American Friends.” Daisaku Ikeda was also able to meet with some young East Coast leaders like Greg Martin and Rob Eppsteiner.